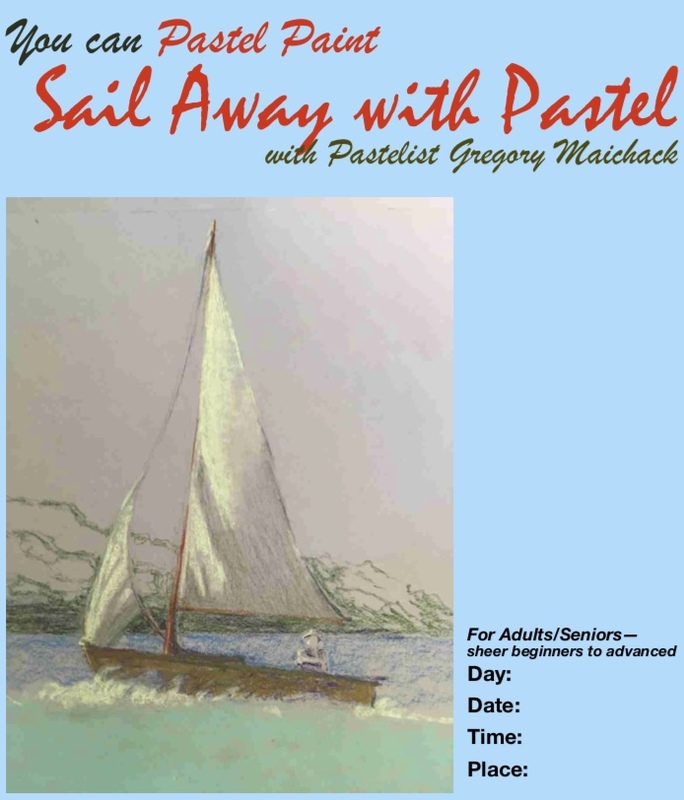 Join Upton Library and Artist Greg Maichack for a lesson in working with pastels, and create your own sailboat painting to take home! 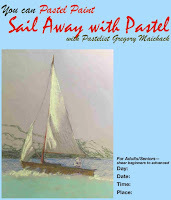 Greg brings all the materials and guides participants through the process of creating a unique pastel painting. The workshop is free for participants. The event will take place in the Nipmuc cafeteria.